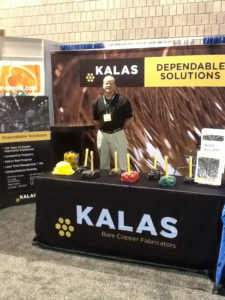 Kalas is excited to participate as a vendor at the Interwire trade show April 23-25, 2013 at the Georgia World Congress Center, Atlanta, Georgia. Interwire serves as the premiere industry trade event to offer the wire and cable industry an impressive range of technological innovations and services. 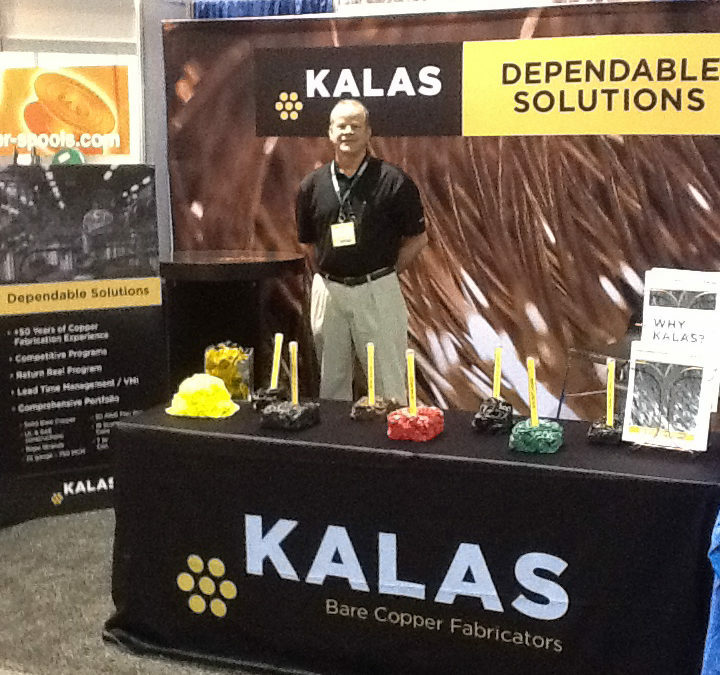 “As a bare copper fabricator with competitive pricing, VMI & return reel programs, as well as a comprehensive product portfolio including solid bare copper, UL & SAE constructions and 22 gauge to 750 MCM sizes, Kalas is looking for strategic partners to share our products and services,” comments David Kurtz, vice-president of sales and new business development for the wire & cable division. Kalas will feature and promote its bare and tinned copper fabrication capabilities at this year’s show. Stop by and see us at booth #1963!